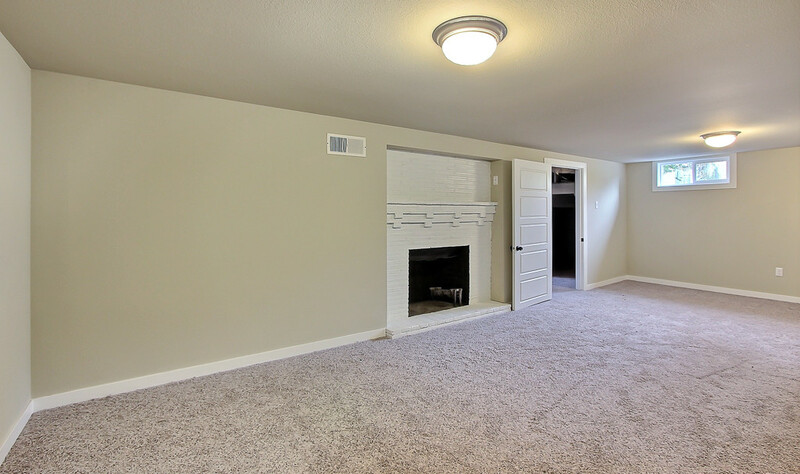 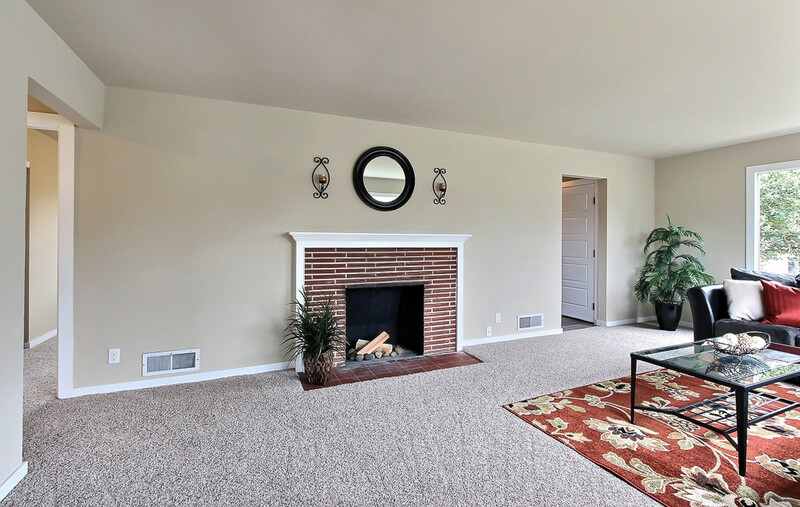 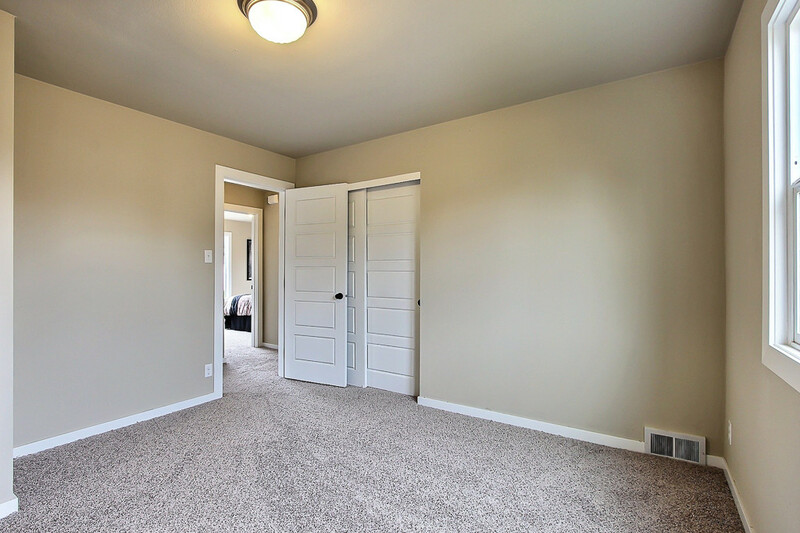 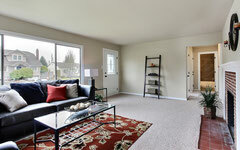 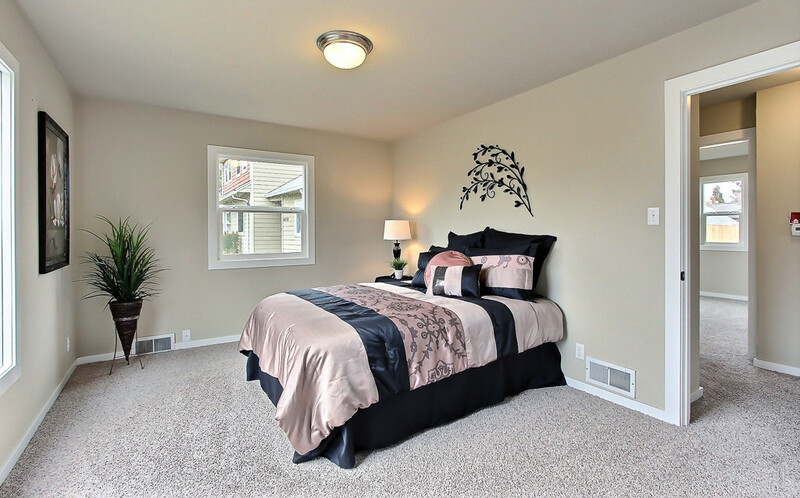 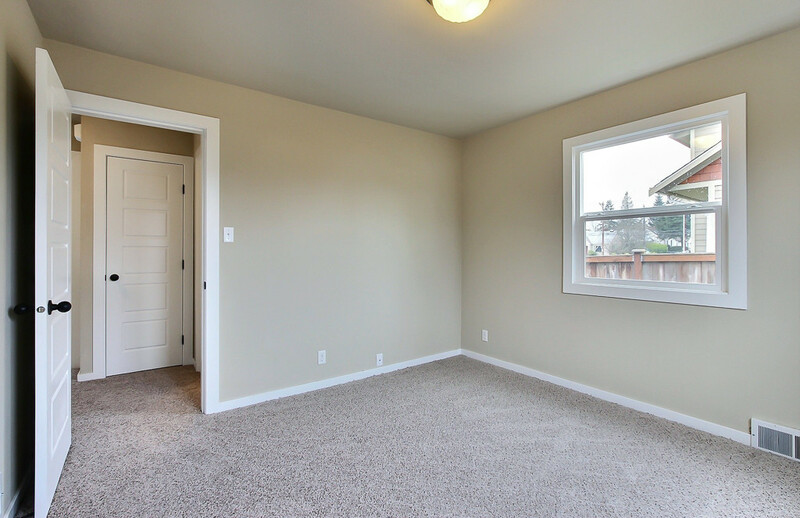 Tacoma Home Staging Services - Spaces Streamlined Home Staging, Styling and Organizing Gig Harbor, Tacoma and surrounding areas. 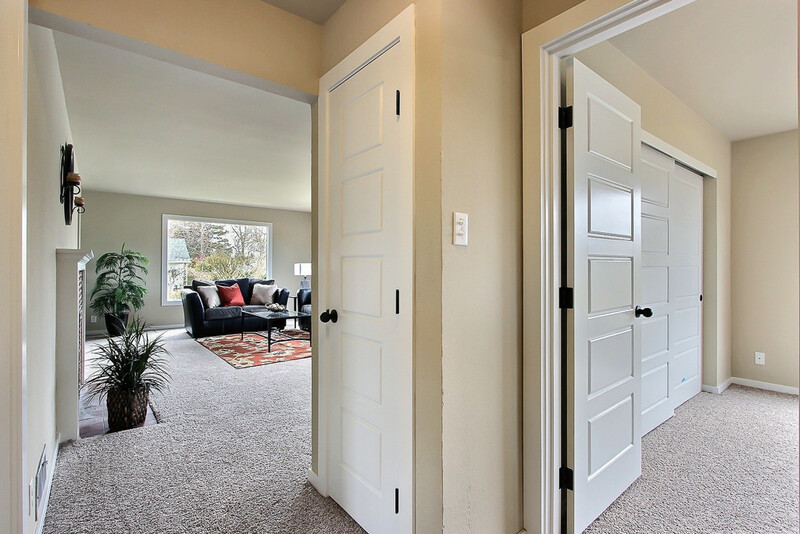 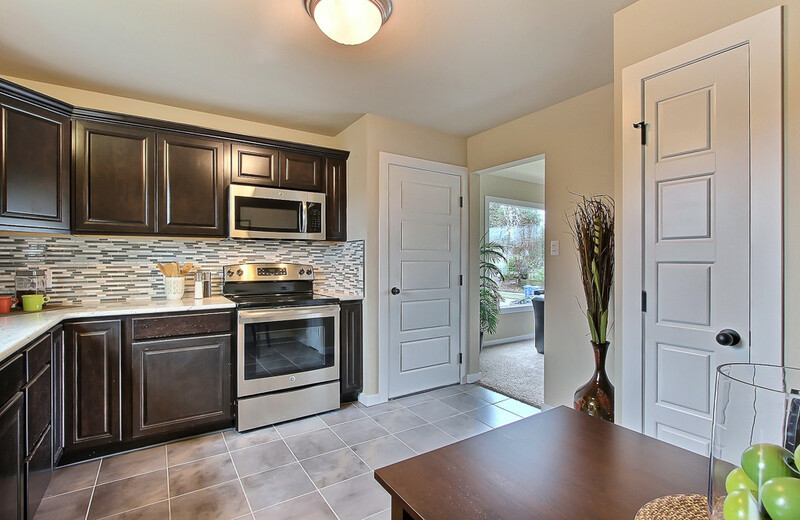 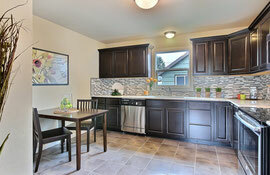 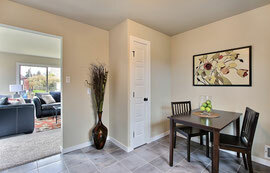 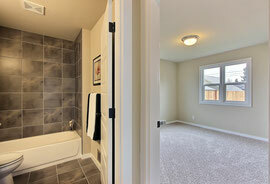 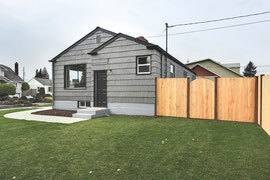 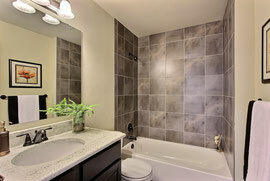 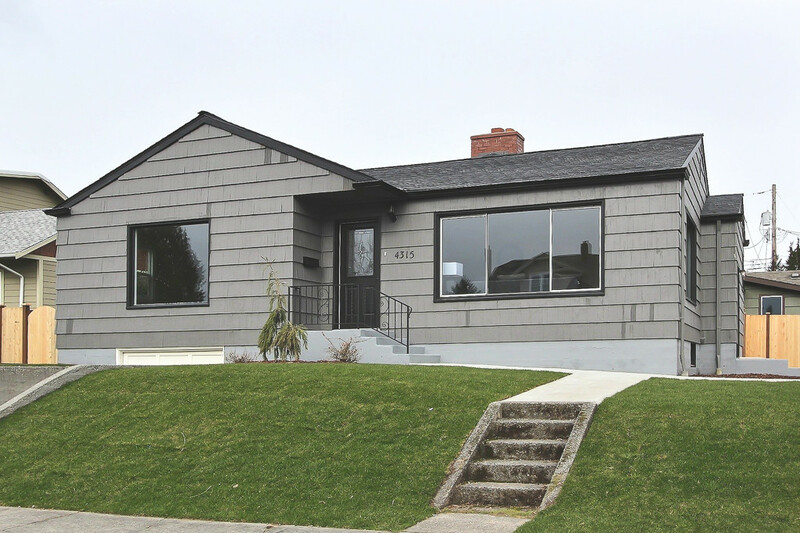 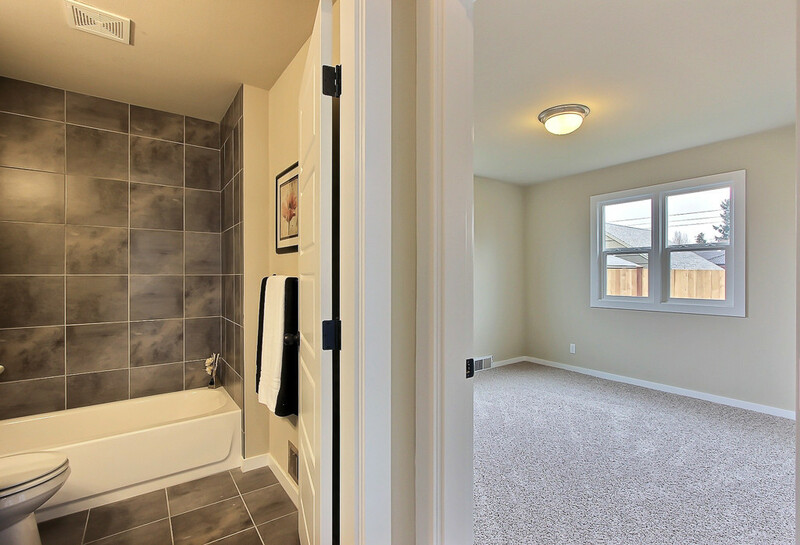 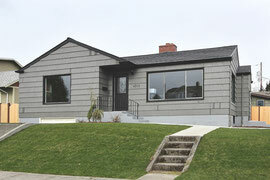 Spaces Streamlined stages homes to sell in Tacoma and Gig Harbor, Washington. 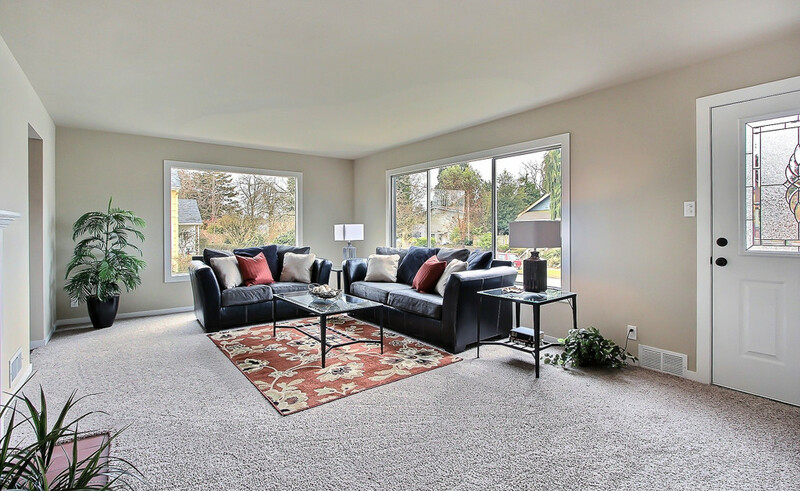 Check out this lovely home to see how staging enhances the spaces and shows buyers how they can be set up for living in style.